Obituary for Anna Mary Blanche (Watt) Kratzenberg | Jobe Funeral Home & Crematory, Inc.
Anna Mary (Watt) "Blanche" Kratzenberg, age 72 of Penn Twp., on Monday, September 29, 2014. Beloved wife of the late Ralph C. Kratzenberg. Loving mother of Jeffrey Allen (Carolyn) Kratzenberg of Brunswick, OH and Trina (Frank) Tarr of Irwin; sister of Lyle, Leonard, and Edna Watt. Blanche was a well-known seamstress in the Penn Twp. area for many years. 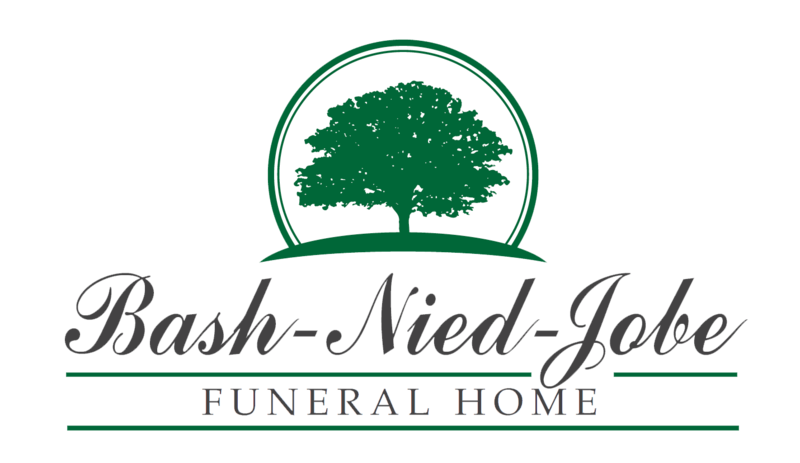 Friends will be received Wed., October 1 from 2-4 & 6-8 PM at the JAMES E. LINDSAY FUNERAL HOME, INC. 3343 Route 130, Harrison City, (724-744-2721) where services will be Thursday, 10 AM with Pastor Joseph Hedden officiating. Interment to follow at Twin Valley Memorial.